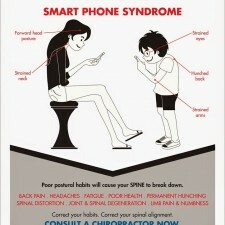 Wellness for Life Chiropractic | FHP CAN DAMAGE THE SPINE. How heavy is my head? How much time do I spend LOOKING DOWN & Hunching Forward the whole day? Too heavy and too much time looking down. No wonder you are always feeling fatigued with headaches, neck and back pain. An adult head weighs about 5kg. 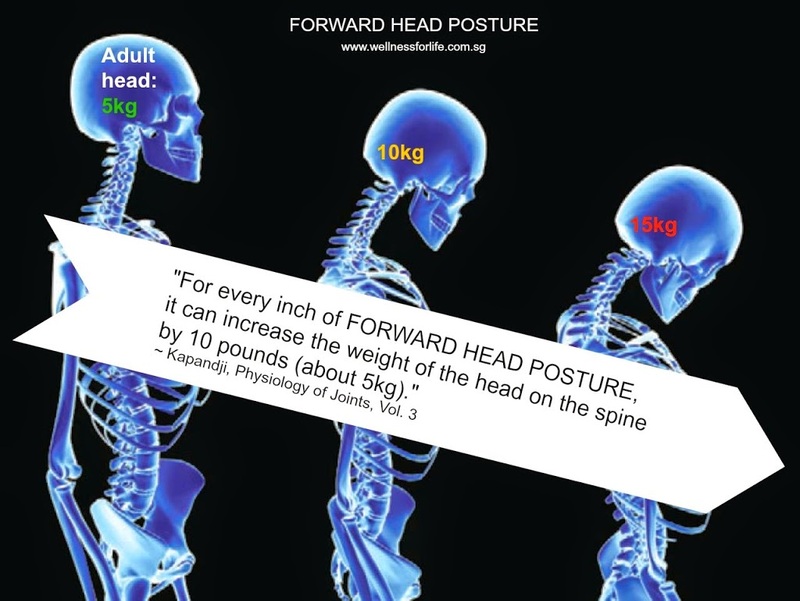 When the head is sitting well-aligned above your spine, that 5kg feels manageable, almost weightless. FHP can cause damaging stress on the spine that may lead to other health issues. Don’t want to carry a head that feels 10kg, 15kg or more? Stretch that neck backwards regularly. Enter the sum of 10 + 8	below to prove you are a human.